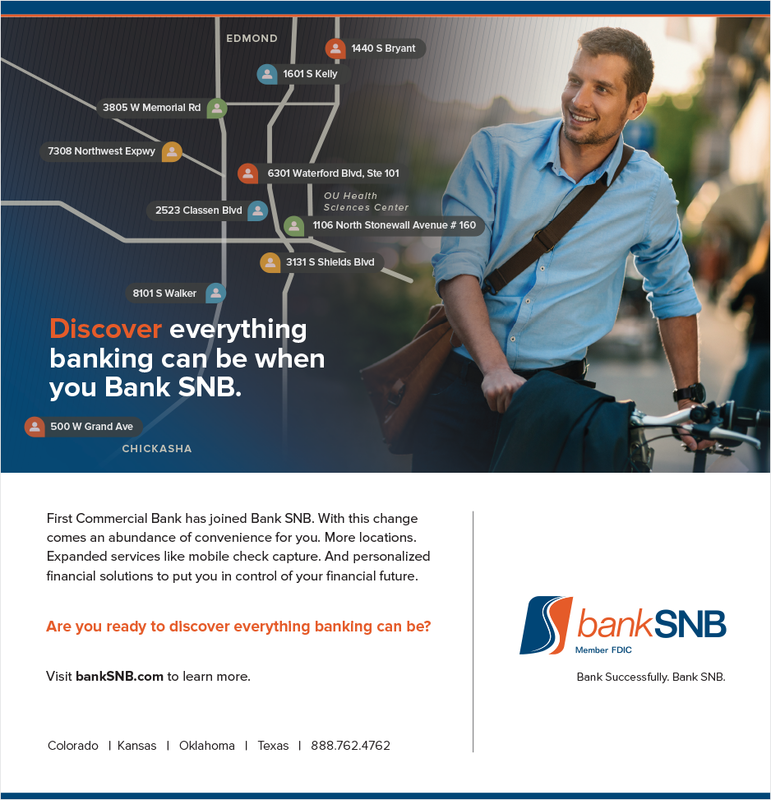 When Bank SNB acquired First Commercial Bank, customers received a lot more banking locations, services and solutions. How did we inform them? This print ad was money.